If It Makes You Healthy, Sheryl Crow & Chuck White. 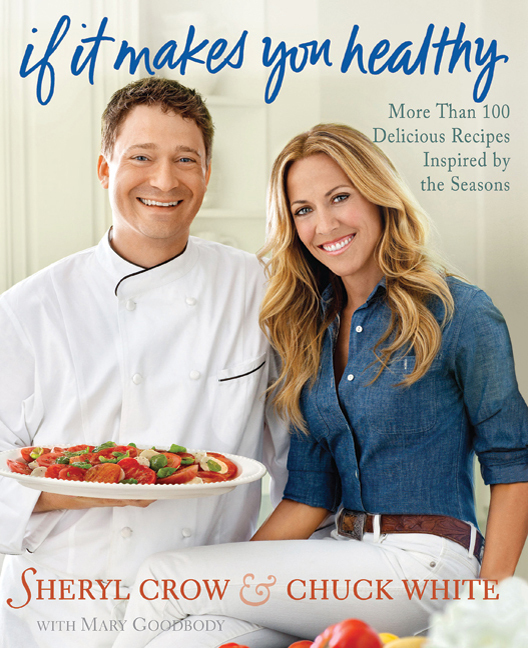 A health-focused collection from Sheryl Crow and her personal chef is a refreshing addition to an increasingly crowded field. The Nashville Private Chef is focused on cancer nutrition, special diets and diet consultation.